Carol Michaels, MBA, ACE, ACSM is the creator of Recovery Fitness®, a cancer exercise program developed to improve recovery from cancer surgery and treatments. 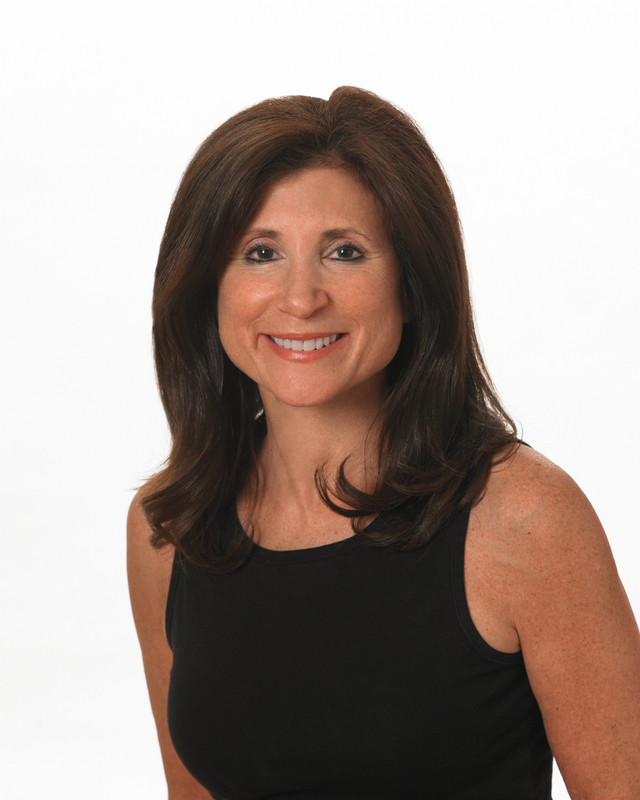 Carol is a nationally recognized cancer exercise specialist, consultant, author, and presenter, and is on the advisory board of numerous health organizations. Her book, Exercises for Cancer Survivors, and the DVDs Recovery Fitness Cancer Exercise-Simple Stretches and Recovery Fitness Strength Training are helpful resources for anyone undergoing cancer surgery or treatments. She is the author of the Cancer Recovery Specialist course offered by the National Federation of Professional Trainers. Carol is also the 2012 PFP Trainer of the Year.